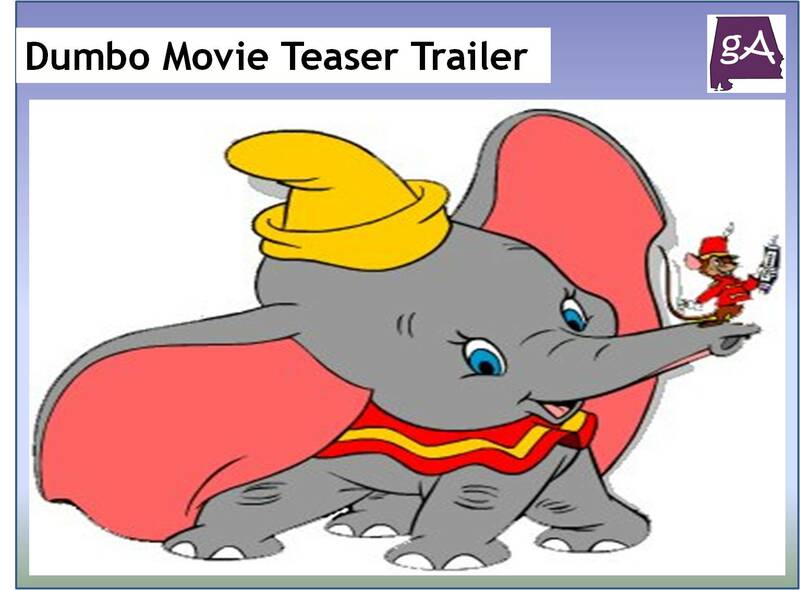 In Disney’s continuing efforts to remake all of their classic animated movies into live-action movies, the latest movie to get the live action treatment is Dumbo. Here is the synopsis. The movie comes out in March 2019, enjoy the teaser trailer below!